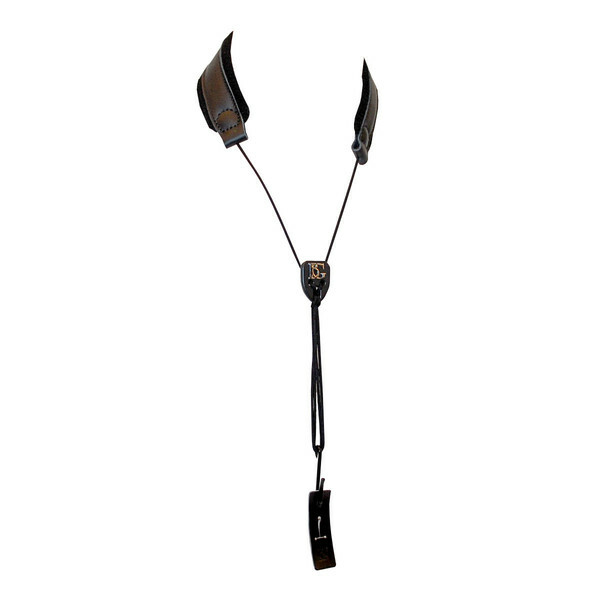 The BG Bb Clarinet Leather Strap is designed to relieve clarinet players of the stress and strain on their upper body while playing their instrument for extended periods. The leather strap design helps to provide durability as well as comfort, removing the weight of the clarinet from your right hand. The durable yet comfortable design makes this strap ideal for beginners and professionals alike.